Panasonic WhisperWarm™ Heater/fan has stainless steel sheathed element housing construction for long life durability. It operates at voltage rating of 120-Volts, current rating of 0.25-Amp and power rating of 30.7-Watts at frequency of 60-Hz. 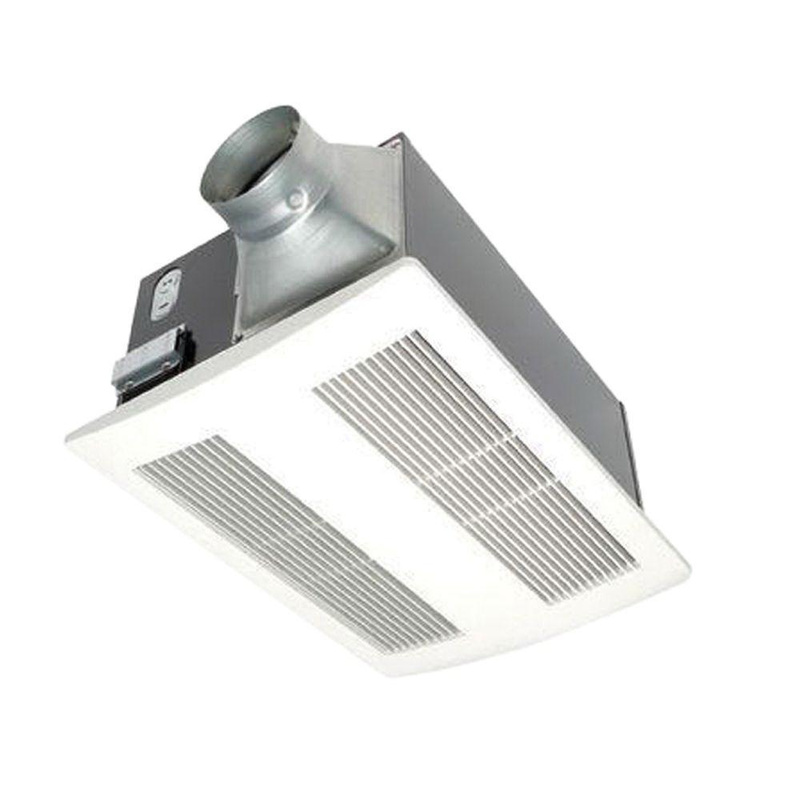 It has air flow of 110 CFM and is suitable for bathroom remodeling and renovations. Heater/fan is cULus listed, HVI certified and meets ASHRAE 62.2/LEED/California Title 24 as well as Washington VIAQ standards.